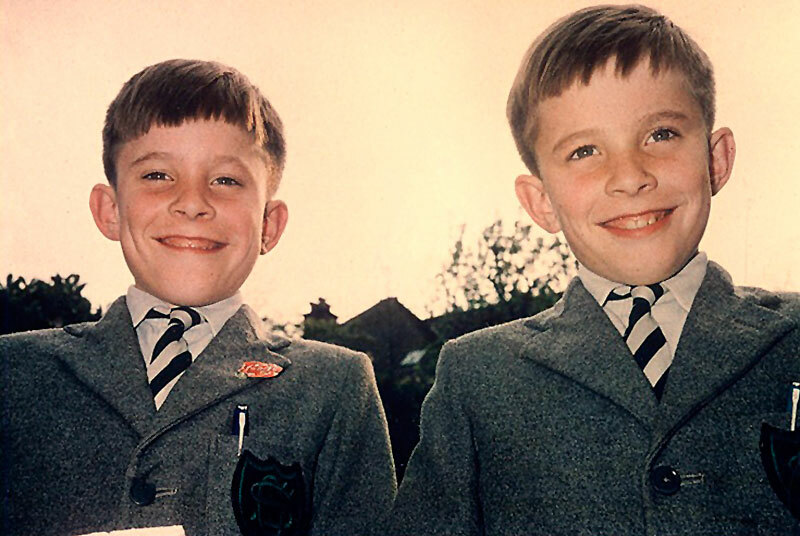 Gordon Stainforth was born (a twin) in 1949 in Welwyn Garden City, England. With his brother, John, he started writing his first books at the age of 8 (all of which he still has). 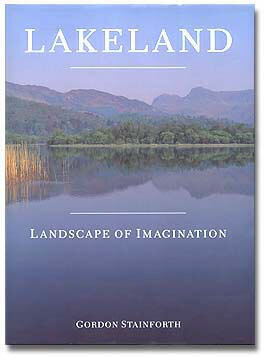 This was then followed by an intense period of making radio-controlled model aircraft – a hobby that John still pursues. 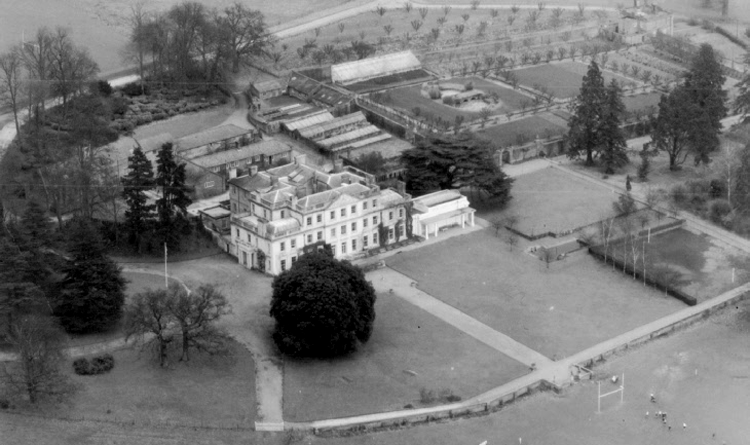 The first school Gordon and John went to (after kindergarten) was a fine day school in Welwyn (The Grange), from 1958-60; the twin brothers were then sent as boarders to a notorious prep school, Stagenhoe Park near St Paul’s Walden (1960-63). 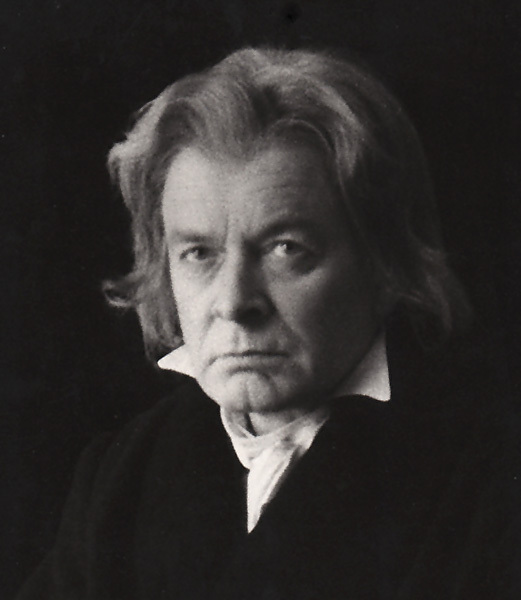 The headmaster was very religious, with draconian punishments, but paradoxically he was very keen on the arts. Gordon and John both received silver cups in 1962 for ‘Art and Music’. They were then fortunate enough to be sent to Tonbridge School in Kent (1963-68). Gordon can’t say he much enjoyed his school days: it seemed to be one long rigmarole of intensive studying and exams, interspersed by sports that he was not much good at. 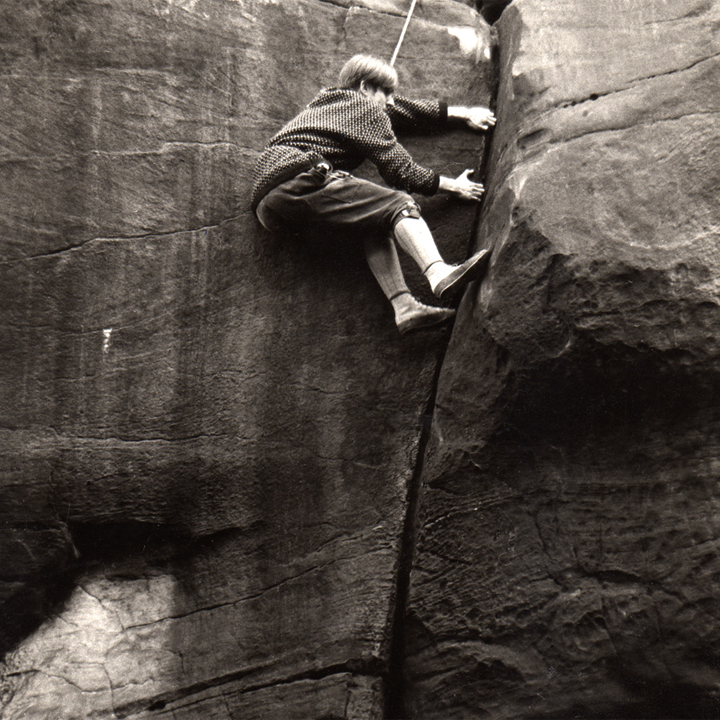 But at the age of 16, he discovered two of his greatest interests, movie-making (his first film, made with another of the boys, Philip Govan, using an 8mm camera, was called ‘A Whiter Shade of Green’) … and climbing. Most Sundays, Gordon and John would cycle from Tonbridge to the nearby Harrison’s Rocks at Groombridge. Those were very happy times. 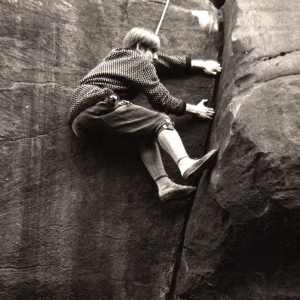 John on ‘Slim Finger Crack’ (5c), Harrison’s Rocks, 1968. 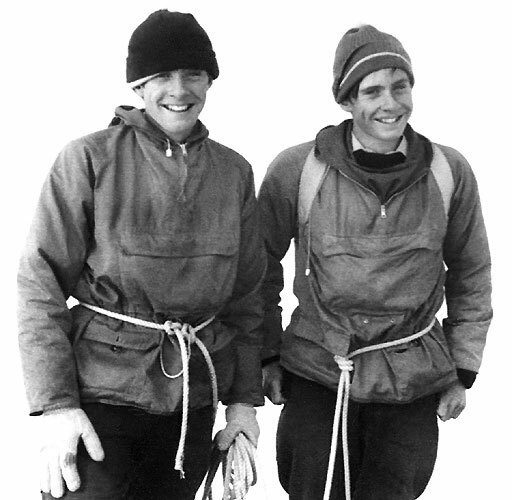 In the spring of 1966, Gordon wrote what amounted to his first book, ‘The Evolution of Modern Mountaineering’, for which he was awarded the coveted Tonbridge School ‘Goggs Prize for History’. 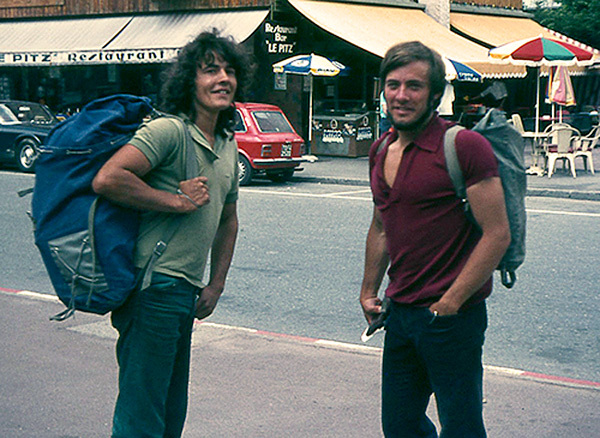 When their mother died from cancer in 1966, their father took Gordon and John to Zermatt (where they were joined by their aunt and cousins). 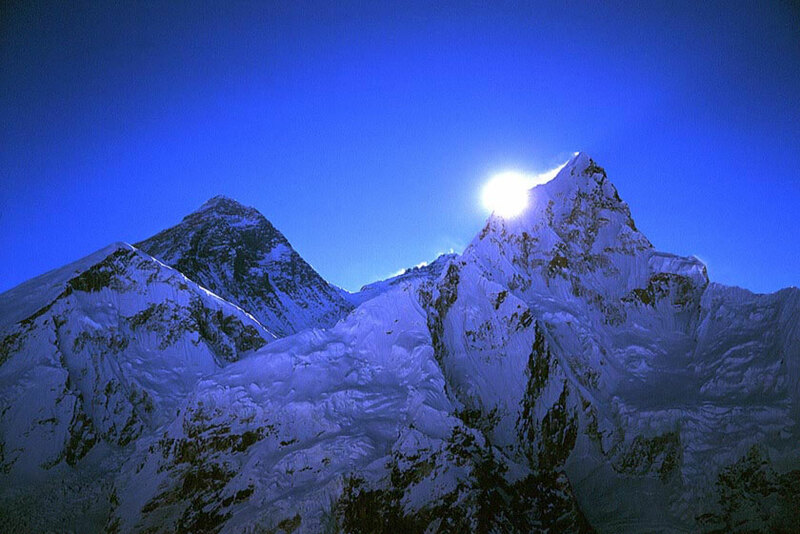 The trip was such at success that they returned the following year, camping at Winkelmatten, while their father stayed in the classic Monte Rosa Hotel. 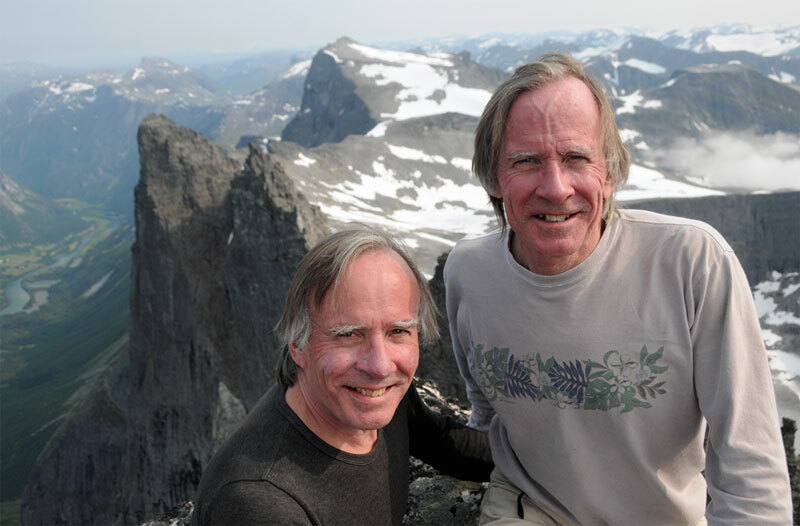 See gallery of Gordon and John’s first alpine peaks. 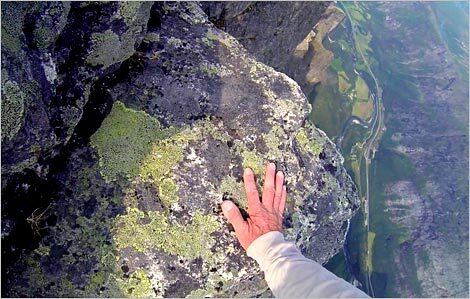 In 1969 they made an ascent of the very long and dangerous ‘Fiva Route’ in Romsdal in Norway, an escapade that nearly cost them their lives. See ‘Fiva‘. 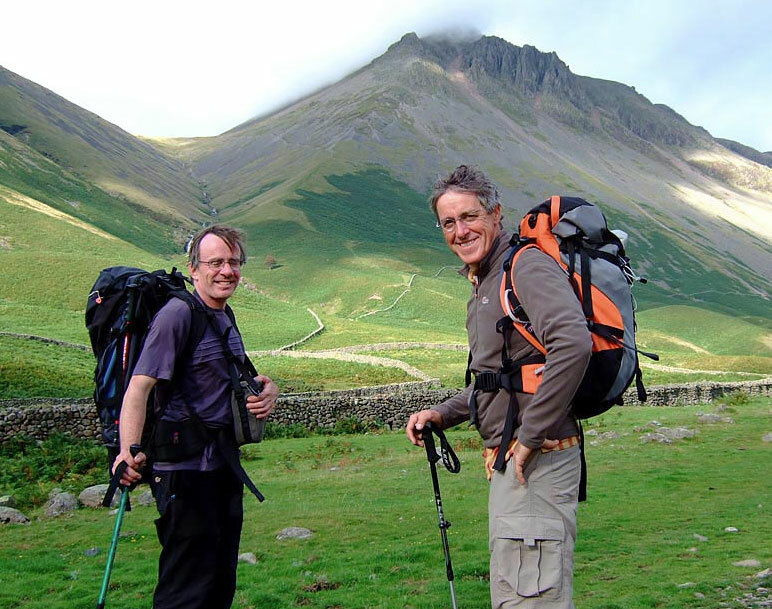 The next year they were both climbing Extremes in North Wales: they both led the classic ‘Cenotaph Corner‘, separately, on the same day. 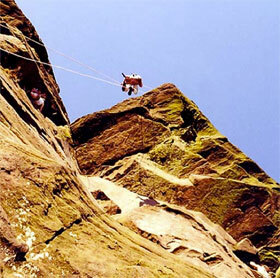 (Gordon continued climbing for 35 years until the onset of a serious eye problem in April 2007 – a ‘macular pucker’ – caused him to call it quits. 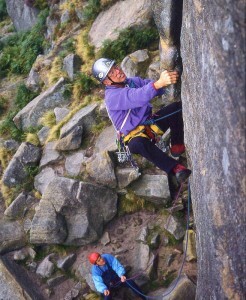 Some pictures of his climbing career can be found in his UKClimbing photogallery). Meanwhile, at Cardiff University in 1969, Gordon had found his most enduring interest, philosophy, for which he gained a First Class Honours degree in 1972. * (He has now uploaded the complete text of his finals Honours dissertation: ‘On the Primacy of Matter‘, a sample undergraduate essay (on Aristotle’s notion of ‘happiness’), and a complete list of Examinations passed). Despite the understandable protestations of his tutors, Gordon then went to London and studied film and television at the (then) renowned Royal College of Art Film School, here obtaining an MA in 1975. During the three-year course he worked in different capacities on about thirty different student productions, including two he directed himself. 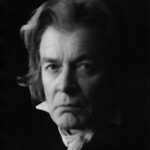 One of the skills Gordon concentrated on at film school was the use of music in film, an enthusiasm which culminated in him making a biopic of Beethoven in the last year of his life called ‘Out of the Labyrinth‘ starring Tony Britton. I have recently uploaded a huge amount of extra material relating to this film, film clips and stills etc. The complete film, too, is now on line. 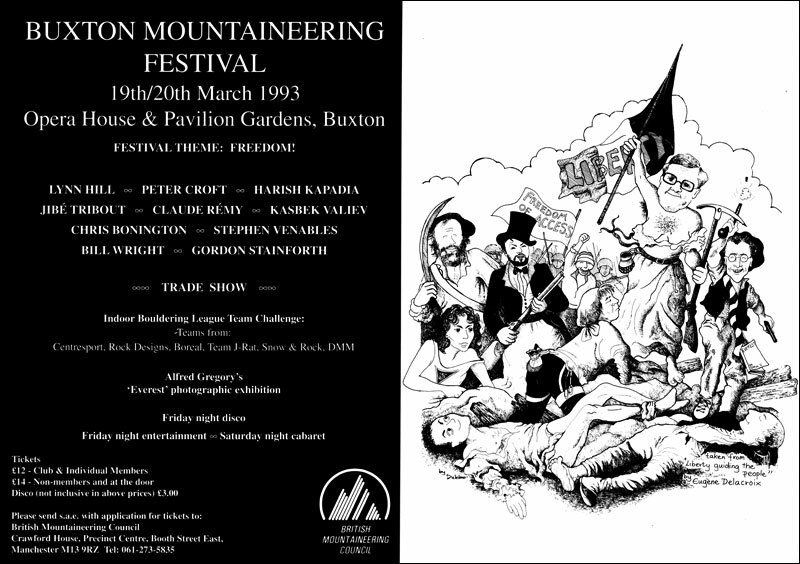 In 1975, fresh out of film school, Gordon went as representative of the British Mountaineering Council to the Trento Mountain Film Festival with Ken Wilson, editor of Mountain magazine and mountain guru extraordinaire. 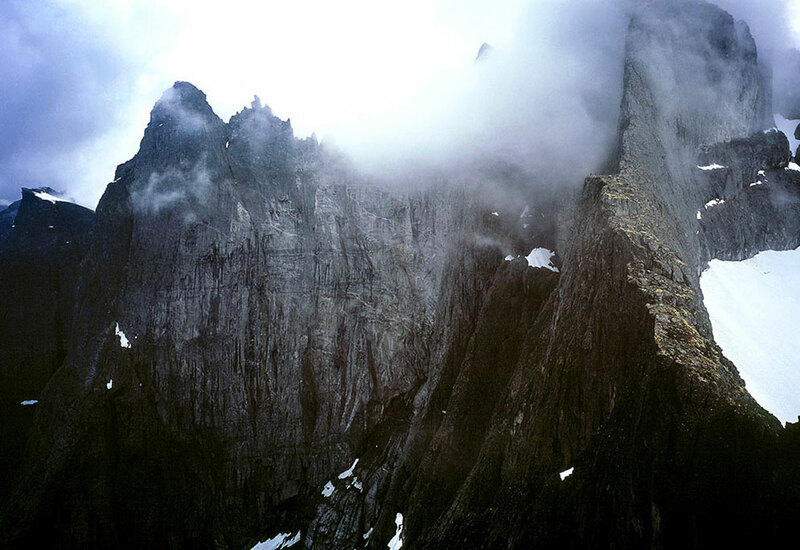 Gordon’s main memory is of doing some rather dangerous soloing on a small crag near Trento with Ken and some top Italian alpinists having had far too much Chianti … and meeting the world-renowned alpinists Pierre Mazeaud and Gaston Rébuffat. 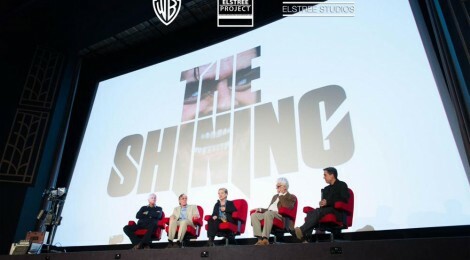 His biggest break came in 1979 when he joined Stanley Kubrick’s The Shining at Elstree Studios as an Assistant Editor. 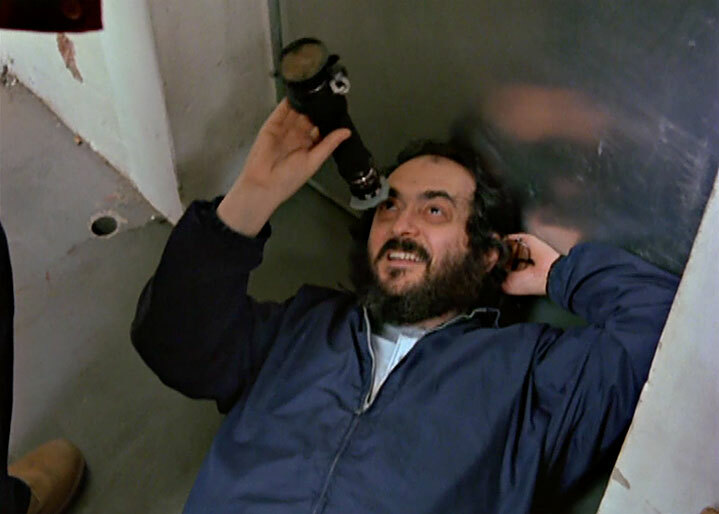 When Ray Lovejoy, the Editor, fell ill in the final stages of the production in the following year, Gordon cut the last 30 minutes of the film, working directly with Kubrick. 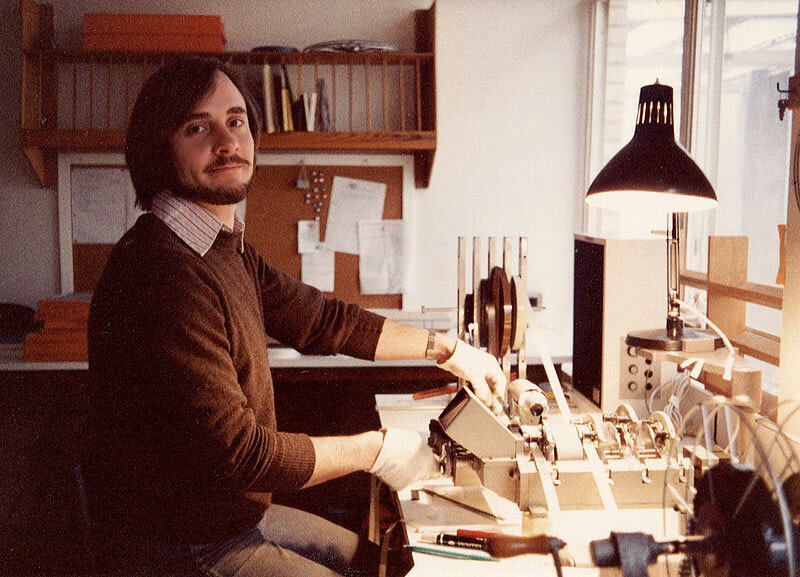 He then worked as the Music Editor, laying all the avant-garde music for the movie, which has now become something of a cult (See this website). There is also an interview with Gordon about it. 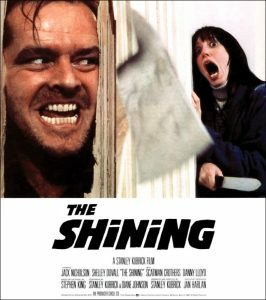 He then went on to cut the BBC television documentary, Making The Shining, directed by Vivian Kubrick (Stanley’s daughter). 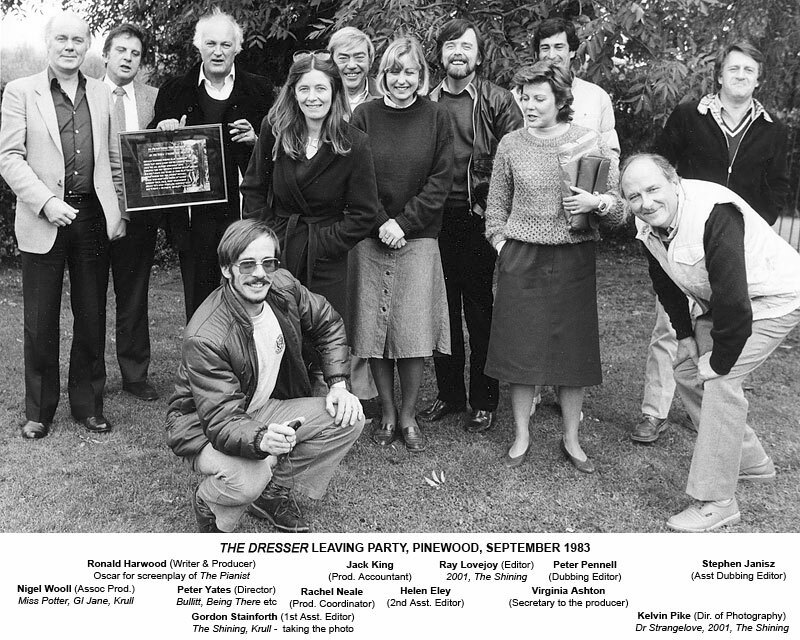 ‘The Dresser’ leaving party, Pinewood Studios, 1983. 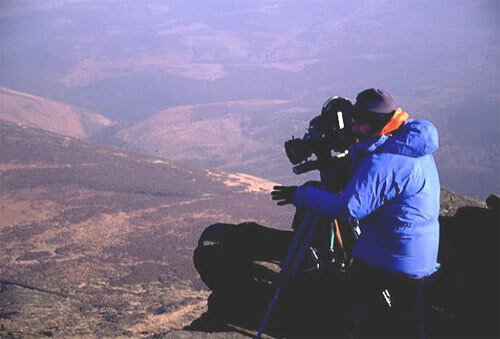 In 1984-86, when the Film Industry went into a periodic decline, Gordon bought a 6×6 medium format Hasselblad camera, and began an intense period of mountain photography. 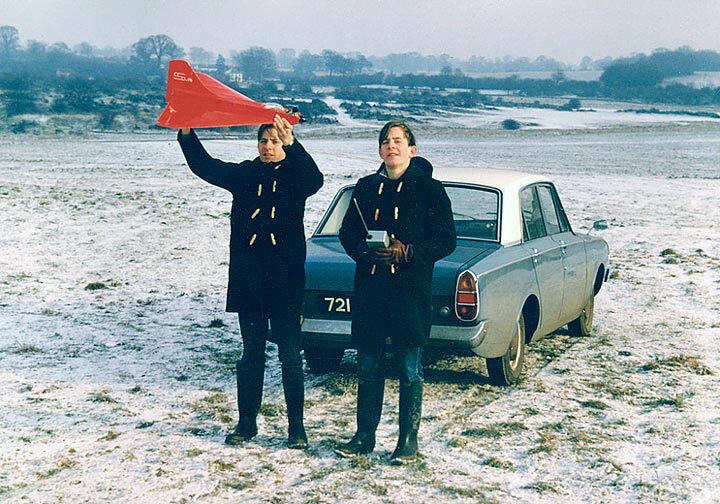 In this period, while working as a professional landscape, portrait, and industrial photographer, Gordon exhibited his work at a wide range of venues including the National Museum of Photography in Bradford and the Barbican Centre in London. 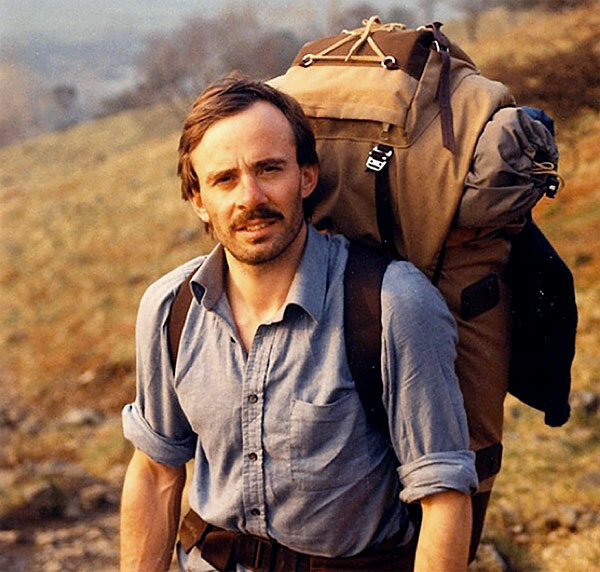 He also lectured extensively (between 1991 and 2001 at over 100 venues), notably to the Royal Photographic Society, the Alpine Club, the World Wildlife Fund, the Ruskin Society, and the John Muir Trust, as well as at mountaineering literature festivals in Buxton, Ambleside, Llandudno, Wakefield, and Banff (in Canada). Mike Lates on the summit of Blaven after completing the Greater Cuillin Traverse in a heatwave in 11 1/4 hours, September 1993. Photo: Gordon Stainforth. Fuji 690 camera. 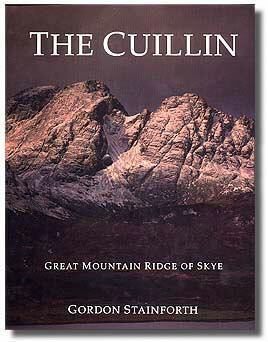 1995 The Outdoor Writers’ Guild Award for Excellence for The Cuillin. 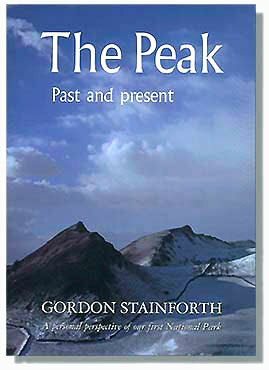 2000 The Peak: Past and Present shortlisted for the Portico Prize. 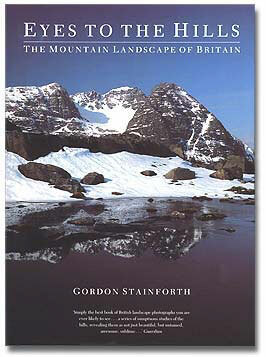 In 1998 Gordon began a long term philosophical project, very provisionally called The Secret Meaning of Mountains. 1999 Photographic trips to the Grand Canyon, Yosemite , Zion and Joshua Tree in America, and to the Everest region of Nepal doing photographic work for World Expeditions. Lectured at a 3-day Robin Hood Symposium, Robin Hood of the Peak, at Nottingham University. 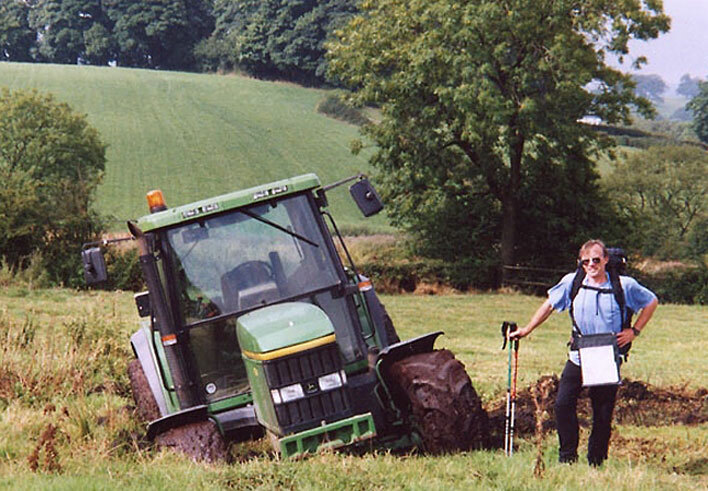 In the summer of 2001, after the end of the devastating outbreak of foot-and-mouth disease, Gordon made a 145-mile circular walk of the Peak District in 12 days, starting and finishing in Derby, The Peak Grand Tour. 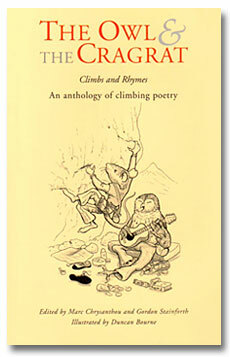 Continued research work for his philosophy book, now provocatively called What’s the Matter with the Matterhorn? 2005 The Crux: 150 years of British climbing in 25 images. Compiled and designed the 25th anniversary photographic exhibition for the Kendal Mountain Film Festival. 2006 Collaborated with Jeremy Barham of the University of Surrey, Department of Music, on the paper Incorporating Monsters: Music as Context, Character and Construction in Kubrick’s The Shining. 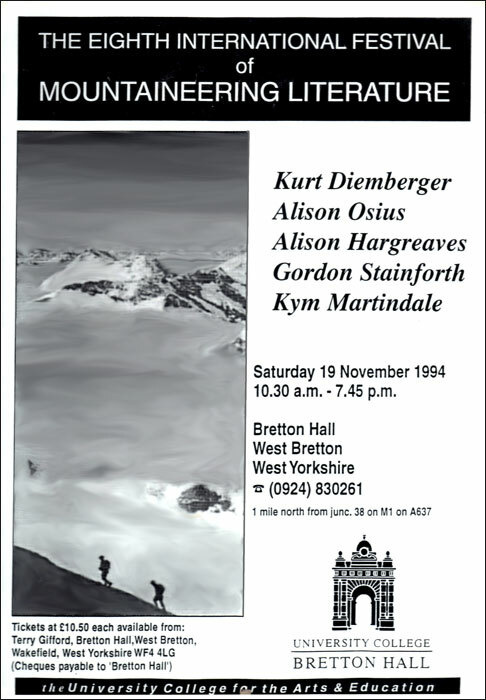 The Crux photographic exhibition was at the Alpine Club in London. 2007 Appeared in two BBC TV series: Balderdash & Piffle and Mountains with Griff Rhys Jones. 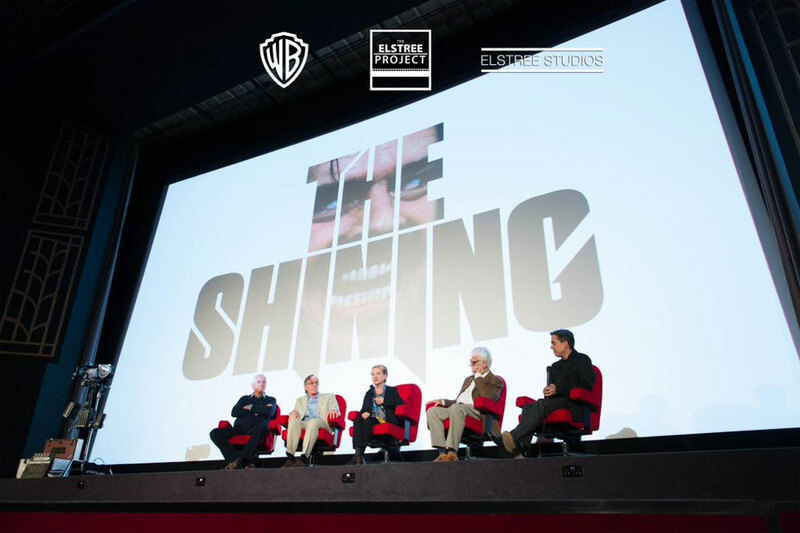 In November, gave an hour-long presentation at the Ritz Cinema in Belper about his work editing the music score of Stanley Kubrick’s The Shining. 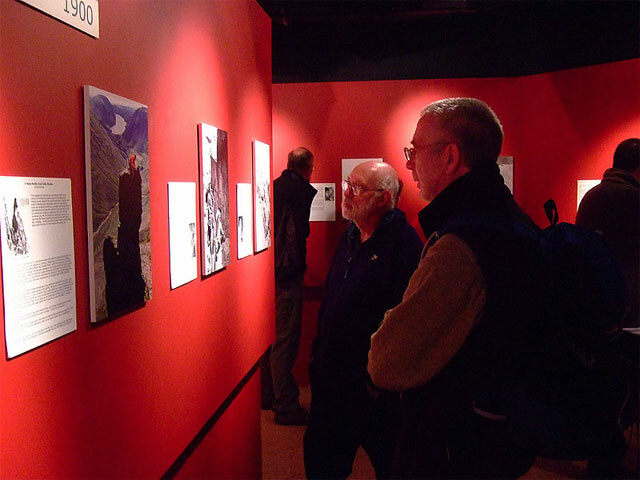 The Crux exhibition was at the National Mountaineering Exhibition in Cumbria and the Edinburgh Mountain Film Festival. Continued research work on his philosophy project, based on the centrality of ideas. In November, Gordon visited Sir Roger Penrose in Oxford in connection with his ongoing philosophy project. 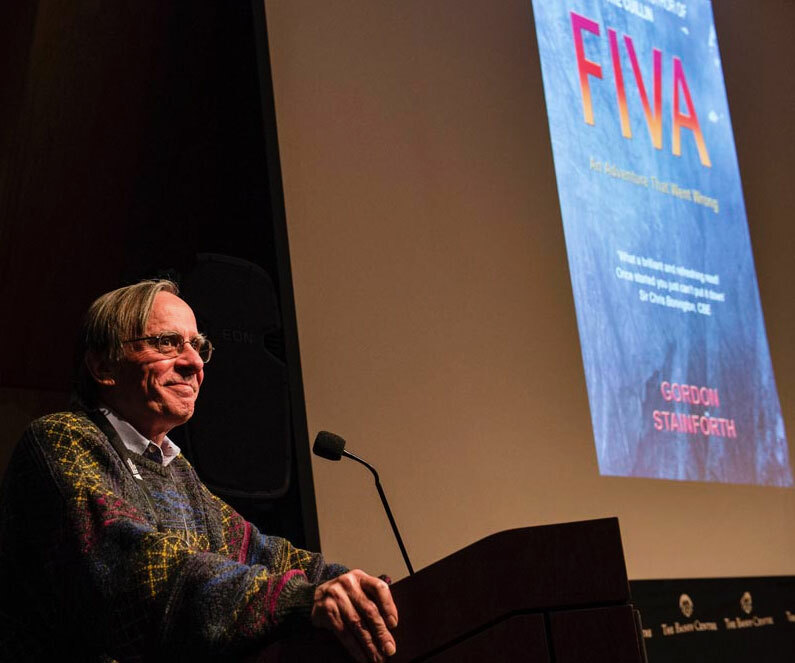 2010 The main work of the year was the completion and revision of the manuscript of Gordon’s latest book Fiva: An Adventure That Went Wrong which was published in March 2012. 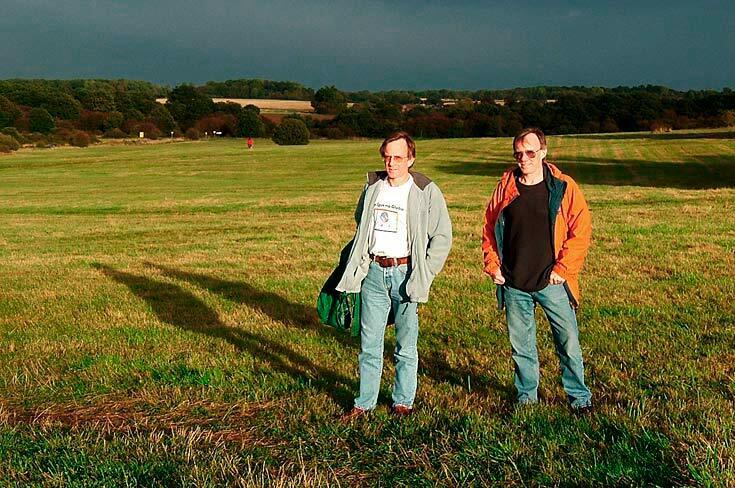 2011 While ‘Fiva’ was in the final stages of design and typesetting, Gordon made six major research trips to a wide range of aerodromes, museums and archives in southern England for his next book, a biography, George: The Fastest Man in the Air. He already has a major publisher interested in the project. 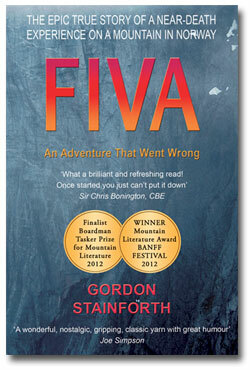 2012 The year was dominated by the success of Fiva: An Adventure That Went Wrong (See website). 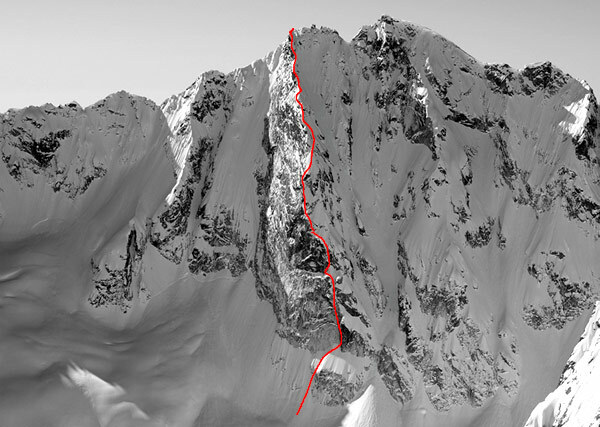 It rapidly earned extraordinary accolades, 35 straight 5-star reviews on Amazon, and the biggest prize in the world: the Jon Whyte Award for the Best Book of Mountain and Wilderness Literature at the Banff Mountain Festival. 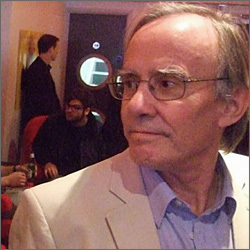 Gordon was involved throughout the year in the marketing and promotion of the book. 2013 The first half of the year was spent with the continued promotion of ‘Fiva’. 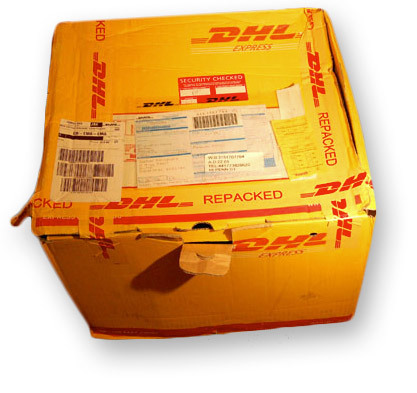 Other movie clips can be found on this page: Return to Store Trolltind 2013. 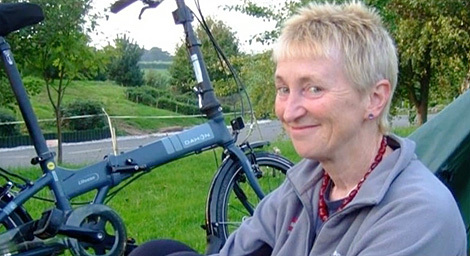 During the year, Gordon also went on some very enjoyable cycling and camping trips to Chepstow, Lichfield and Edinburgh with Freda. See: The Reluctant Cyclist by Freda Raphael. 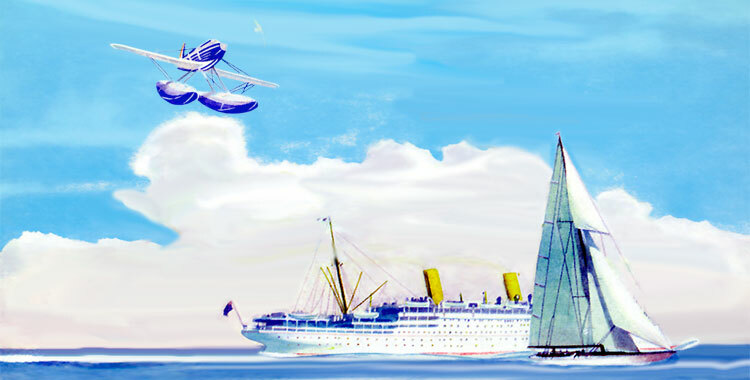 In 2013 Gordon returned to the research for his next book, a biography, now provisionally called The Nine Lives of George Stainforth, about the first man to fly over 400 mph. 2014 and 2015 were almost entirely taken up with researching and writing the first 300 pages of the first draft of The Nine Lives of George Stainforth. 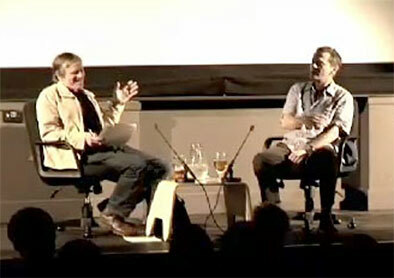 In July 2015, Gordon took part in the 35th anniversary celebration of The Shining and was interviewed by Lee Unkrich on stage at the Odyssey Cinema, St Albans, about his work editing the music, alongside Jan Harlan (producer), Diane Johnson (writer), and Garrett Brown (Steadicam inventor). 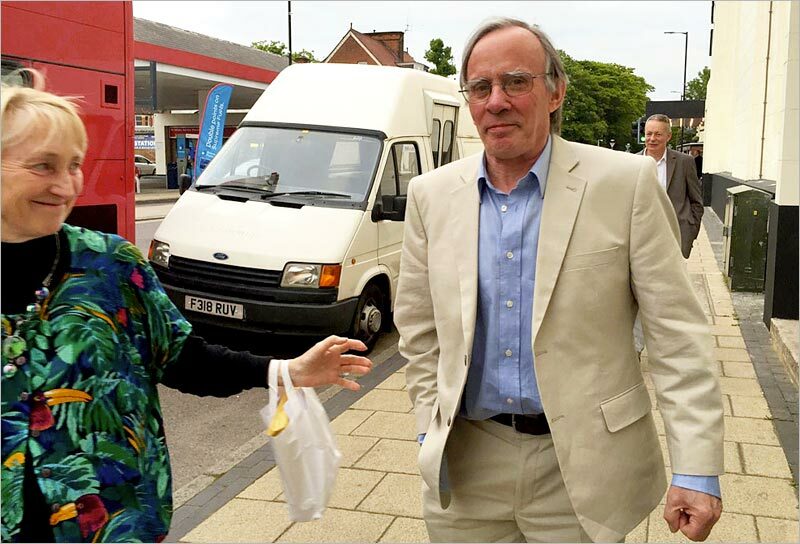 Gordon and Freda arriving at the Odyssey Cinema for The Shining 35th reunion, July 2015. Fellow assistant editor Adam Unger (CTA) behind. This consisted mainly of letters written by George Stainforth to his lover in the late 1930s, which have cast the whole story in an extraordinary new light … I hope to finish a first draft of the book in 2017. In 2017 ‘George’ was delayed by further family upheaval with the illness and death of my father (aged 96). In 2018 it progressed slowly but surely, despite further domestic upheavals (this time, nice: house improvements). 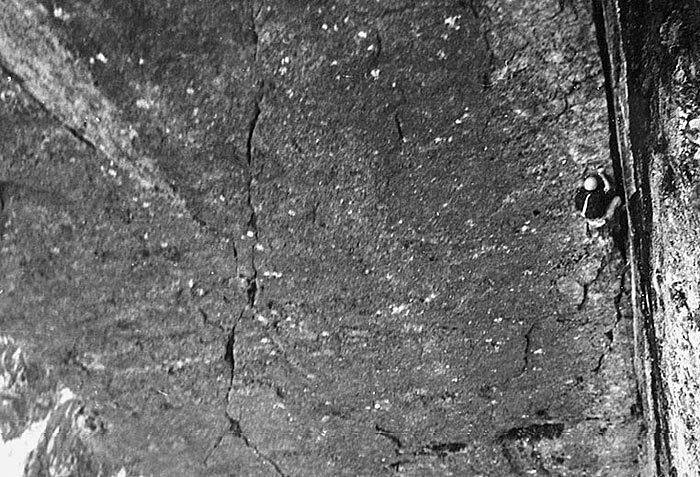 There’s no question, however, that this extraordinarily black and peculiar story (about a seriously damaged personality who managed to hide most of his problems, yet wrecked five other people’s lives and effectively destroyed himself in the end) is the most challenging project I’ve ever undertaken.